South Lake Tahoe's Kyle Smaine is shown last year at a Copper Mountain, Colorado freeski qualifier. Smaine won an Olympic qualifier event this past weekend at Mammoth Mountain. 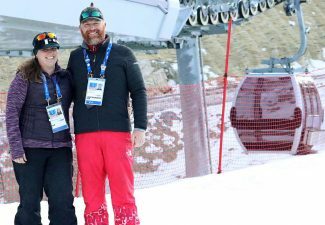 South Lake Tahoe residents Jamie Anderson and Maddie Bowman were already locks for Team USA heading into the 2018 Winter Olympics in PyeongChang, South Korea, but fellow South Shore resident Kyle Smaine shook up qualifying with a victory this past weekend at the U.S. Grand Prix at Mammoth Mountain. Smaine was eighth overall heading into the final Olympic qualifier but put his name in the mix by winning the men’s ski halfpipe with a 92.20. Overall, Smaine is fifth after the victory and has finished on the podium once. Two podium finishes are the minimum criteria, established by the coaches, for qualifying. 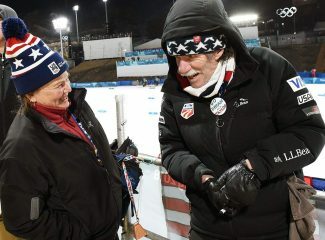 The U.S. can send a maximum of four men and four women to compete in halfpipe so it appears Smaine will need to be a coach’s discretionary pick. Reno’s David Wise, Alex Ferreira and Torin Yater-Wallace have all qualified with Aaron Blunck on the cusp in fourth place with two podium finishes. 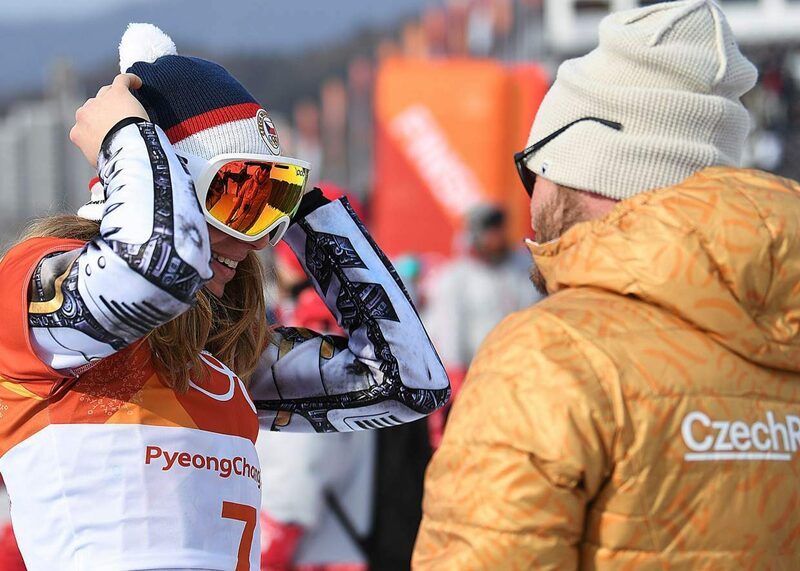 Bowman is one of three women’s skier halfpipe qualifiers. The defending gold medalist from the Sochii games in 2014 earned the Team USA nod after the last qualifier in Snowmass, Colorado and backed that up with a second place finish at Mammoth. A fourth skier is expected to be added for each gender, selected by a committee next week. And that fourth woman will likely be Sochi Olympian Arielle Gold, who is fourth in qualifying and has reached the minimum of one top three result against the entire field. Blunck and Smaine are the two athletes vying for the fourth slot on the men’s team. 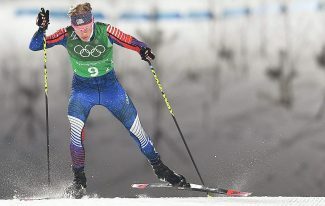 South Lake Tahoe’s Hannah Teter, the 2006 gold medalist and 2010 silver medalist, is fifth in qualifying and is unlikely to be chosen for her fourth winter Olympics. She didn’t reach the minimum qualifying criteria. 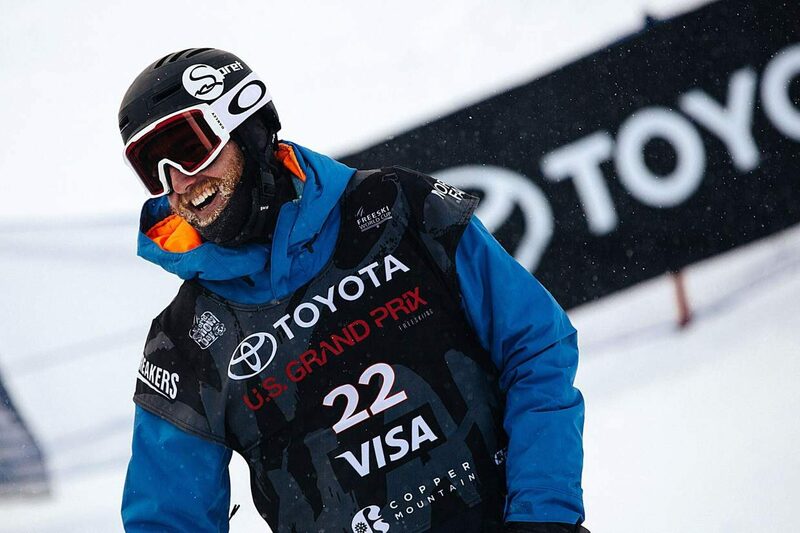 Anderson, the 2014 gold medalist in snowboard slopestyle, finished Olympic qualifying with a victory this past weekend at Mammoth. 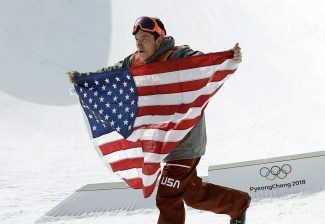 The Olympics also are adding a “big air” competition this year and Anderson has a chance to win a pair of gold medals. The 2018 Winter Olympics take place from Feb. 9 – 25.